The XNA Creators Club (where you can publish your XNA games) is now open for business. You can post your games for other Xbox owners to play with and there are even moves to allow you to get cash for your creations. Find out more here. Rob Miles, one of the movers and shakers behind the Silly Games enterprise, is on the road at the moment giving XNA sessions. You can find out how things are going, and what happened when he told his first joke to the audience, here. In a vain attempt to be hip and cool I've launched a Facebook group for Very Silly Games (actually it was Craig's idea). If you want to take part you can find out more here. I'm still waiting for someone to come up with a video for GamePad racer. The first one with something halfway decent on Facebook gets a signed copy of the book. Microsoft seem to have caught the silly bug, in a most wonderful way. Thanks to a new initiative called DreamSpark, students can now get their hands on free versions of Visual Studio 2008, Windows Server 2005, Expression Studio and.... wait for it.... XNA subscriptions. You can also catch an interview with Bill Gates about DreamSpark here. I wrote an XNA Program that does nothing but print this. Silly eh? 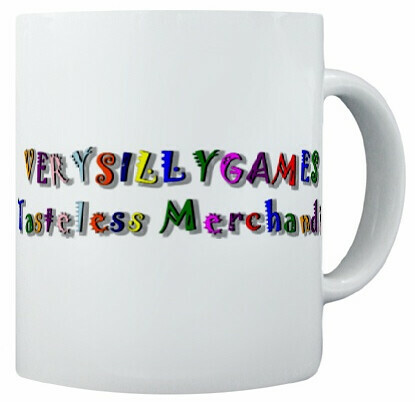 Very Silly Games is at the Game Developers Conference in San Francisco. If you want to meet up with the silly person behind all this, send an email to gdc@verysillygames.com with your contact details and we could meet up for a silly chat. 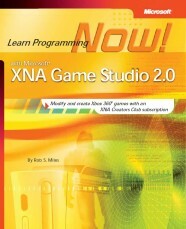 Two complete chapters of the book Microsoft® XNA® Game Studio 2.0: Learn Programming Now! are now available from this site. You can also get hold of the sample code projects for these chapters and use them to turn your PC or Xbox 360 into the biggest and grooviest mood light you have ever seen. The first batch of content is now available for download. New games will be available on a weakly basis. And yes, I do mean weakly. Welcome to a world of silliness. Ever wanted to race your Xbox 360 gamepads? Indulge in silly sixteeen player button bashing madness? Discover the joy of "Zero Graphics Gameplay"? Learn how to program in C# using your Windows PC and even your Xbox 360? This is the site for you. 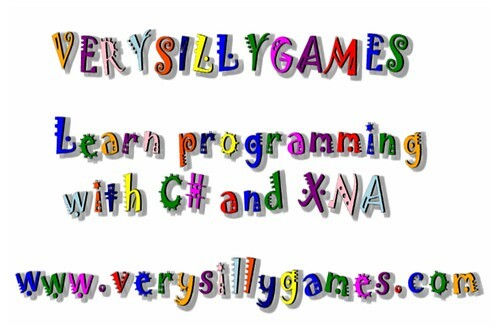 Over time we are going to build up a "Library of Gameplay silliness" from which you can pull down fully working XNA games you can play instantly on your computer or, once you have joined the XNA Creators Club, on your Xbox 360.